In “Hatchet, “ 13-year-old Brian Robeson learned to survive alone in the Canadian wilderness, armed only with his hatchet. He was rescued at the end of the summer. 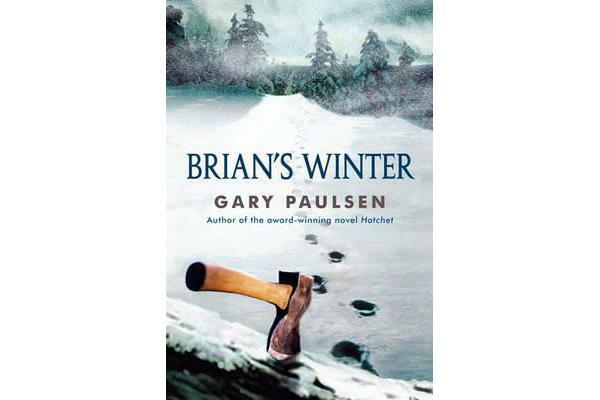 “Brian’s Winter” begins where “Hatchet” might have ended: Brian is not rescued, but must build on his survival skills to face his deadliest enemy—a northern winter.